Concert-goers who traveled the distance to Queens College on October 8 were treated to a dazzling display of talent in the name of philanthropy. 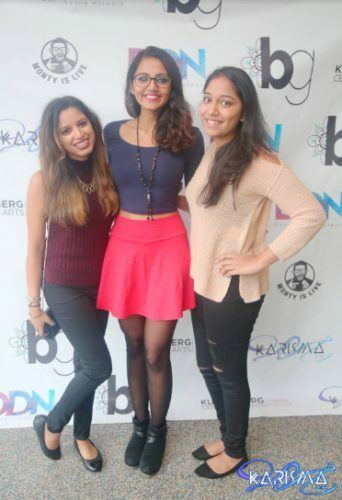 In spite of a budding rain storm lurking beneath gray skies that evening, KARISMA, a South Asian-oriented charity arts showcase organized yearly, pulled off its fifth consecutive fundraising performance with success. There was no shortage of enthusiasm during the show. In an audience teeming with guests which included a number of friends, adults, fans of performers and of guest celebrity Arjun, the roar that reverberated throughout Colden Hall seem to echo the sentiment: let the show begin. The charity’s inception began as a local talent show in 2011. Founded by Meenakshi Krishna and Sonia Josh, the idea originated while Krishna had traveled abroad to volunteer. 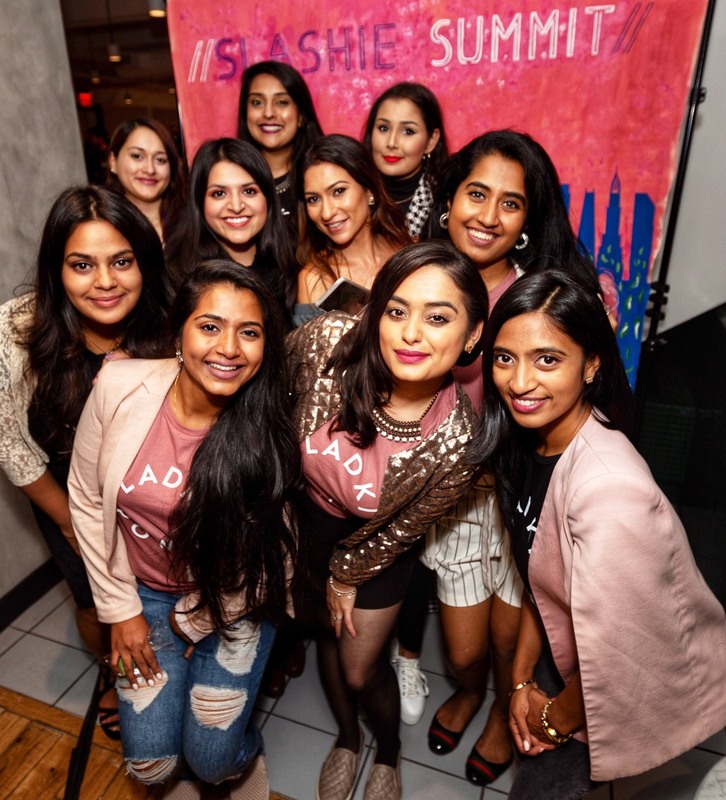 The local show grew to become a widely anticipated evening of entertainment, particularly in the South Asian community in Queens, that collected thousands of dollars for countless charities over the course of its existence. The previous year, the charity show had raised funds that provided vocational training for women who were victims of domestic violence — many of Karisma’s members were able to name such a person, so the cause struck close to home. This year’s performers, ranging from various styles of song and dance gave their all onstage in the name of philanthropy. 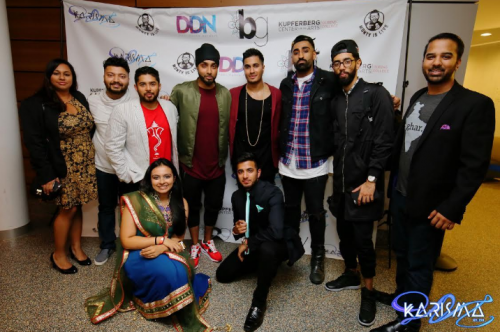 The showcase line-up included bhangra, classical folk, to hip-hop. 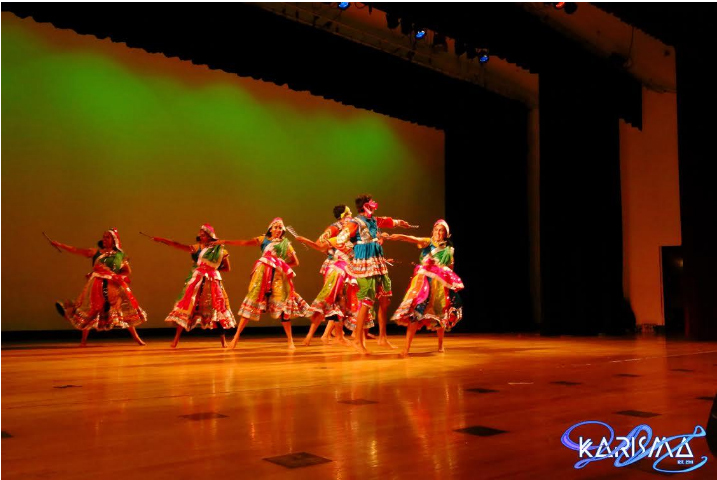 University acts such as Anakh-e-Gabroo, NYU Bhangra, Columbia Rass and BU Jalwa made appearances; several groups have been featured on national television and news publications. 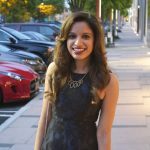 Anan Kazi, co-captain of “Macaulay Deewane,” had an internship last summer at Memorial Sloan-Kettering Cancer Center where she had seen children with cancer and how difficult it was not only for the children but for their families as well. “When I heard that Karisma was donating money to help families with cancer-ridden children, I knew Macaulay Deewane had to be part of it,” Kazi said. “Karisma brought together several amazing dance teams that my team had the pleasure of cheering on and dancing with, and I am grateful for that,” she said. Arjun began as an artist on YouTube, posting videos of covers and original songs. He skyrocketed in popularity over the past few years after his video for the song “Tum Hi Ho” became hugely popular with the British and South Asian communities, eventually going on tour in the United States and Australia. He discussed potential collaborations with fellow South Asian musicians Zack Knight and Mickey Singh, both of which are likely in the future. 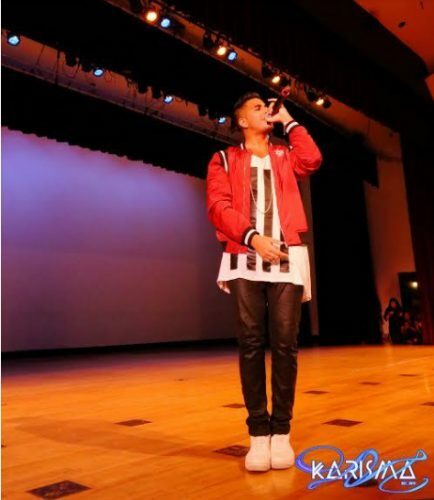 For one concert he held in Toronto, internationally-acclaimed YouTube personality Lilly Singh, who has nearly ten million subscribers on her channel, opened the show. Arjun’s music video for his latest hit, “Sanam Ho Ja,” racked up millions of views in just days after it hit the web. Many of us here at Brown Girl as well as other fans enjoy being able to identify with Arjun’s music. 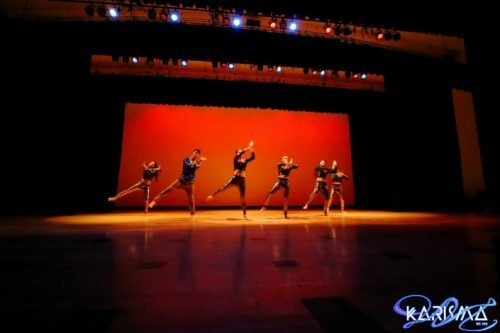 “Karisma I feel is one kind of showcase that brings everything together — family show, the thrill of dancing on stage, and giving back to the community,” Aman S. Vyas, who performed with the “Kings of Philly,” said. A total of nearly twenty thousand dollars was raised from this year’s performance — amazing! Learn more at Karismanyc.com. Tania Rahman is a creative hybrid who enjoys lively debates about economic inequalities and using words as her weapon of choice. 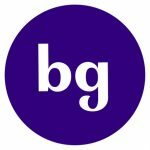 A Bronx native whose roots trace back to Dhaka, Bangladesh, she is a recent college graduate pursuing opportunities in digital media. She relies almost entirely on coffee to function and has a rather unhealthy obsession with her two cats. Follow her blog, where she actively discusses the portrayal of racial conflicts in the media.